Quorn Foods has officially opened a new production facility in the north east of England, which is said to be the world’s biggest alternative meat production factory. The factory will double Quorn’s capacity with an added 20,000 tonnes every year. The £150 million investment will allow the production of 1.33 million units of Quorn products per week, which is equal to the meat of 1,600 cows. In addition, Quorn will continue to decrease their carbon emissions which is said to be down 35% since 2012. This July the company also announced that they were eliminating non-recyclable packaging, and by 2025, will use 100% recyclable, reusable and sustainable materials. 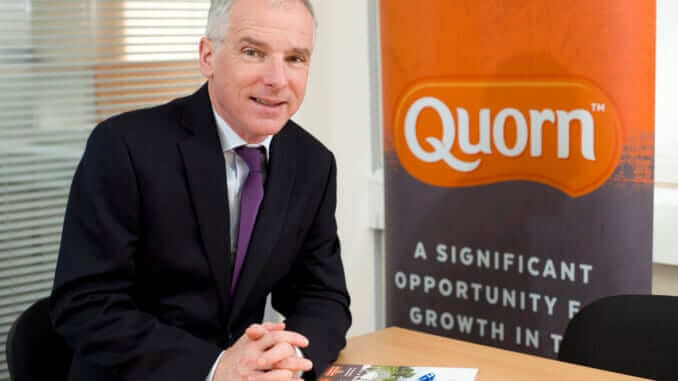 Quorn Foods Chief Executive Kevin Brennan commented: “We see decades of growth ahead of us as consumers respond to growing environmental concerns around meat production.